Our new car has an i-stop feature where the engine turns off whenever you stop at the lights. In a month, we saved over an hour of engine time just from these turn-offs. Harder when you’re doing it manually (this car turns on in the blink of an eye when you take your foot of the brake – magic!) but it really does add up. ThaliaKR recently posted…Re-reading Anne of Green Gables: Dust off your Copies! I’m loving your website! 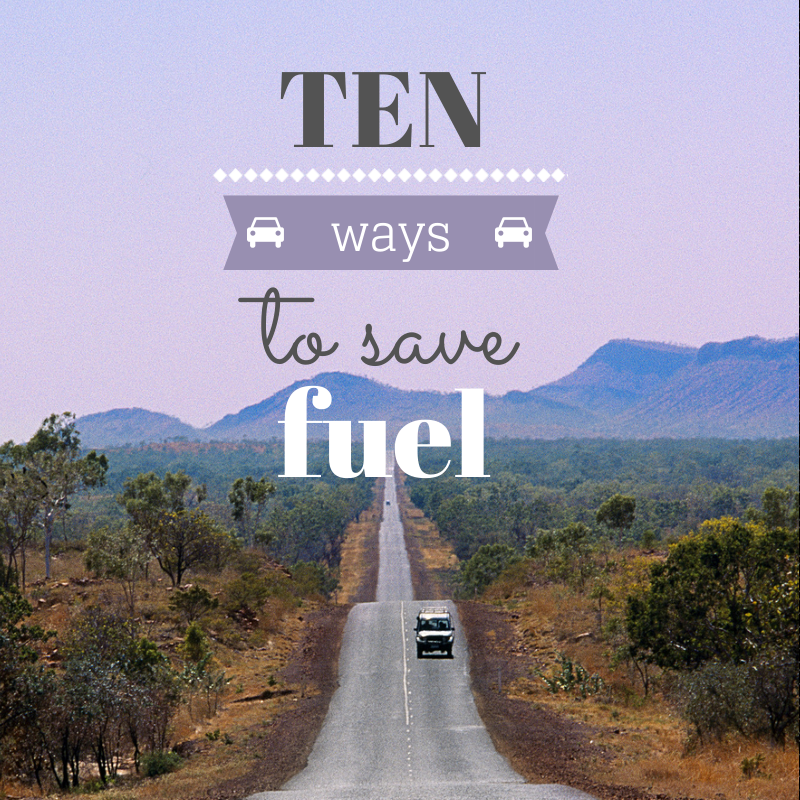 Probably the best way we save on gas is to make sure we consolidate trips. If I need to go to the grocery store I wait until I also have other errands to run and can do everything one trip. That way I’m leaving the house once or twice a week instead of 5 or 6.